The New Year has come and gone, and what it brought with it is an amazing number of Americans who are jumping on the healthy food bandwagon. This is the year of eating with a purpose. Being more aware of what we put in our bodies—as opposed to eating just to fill ourselves up—is becoming more popular. Google predicts that mindful, healthful eating will be the best food trend of 2019. This doesn’t mean you won’t also want to enjoy your favorite recreational foods. Trust me, I know first hand about temptations. But as I get older, I’ve started reading food labels, and boy are they scary! If you’re not a fan of hot spices or spicy food, you may reconsider the appeal. Chilis are known to help with weight loss by speeding up your metabolism. Apart from that selling point, peppers do contain a great deal of Vitamin C (more so than some citrus fruits). Chili peppers can boost your immune system and keep you in tip-top shape. 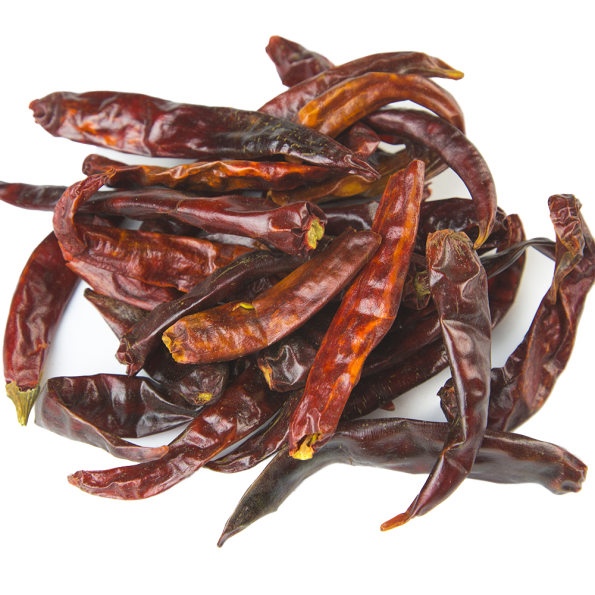 With so many reasons to include chili peppers in your diet, now is as good a time as any to start. If you can handle the heat you better bring it into the kitchen. Thai Chili peppers anyone? 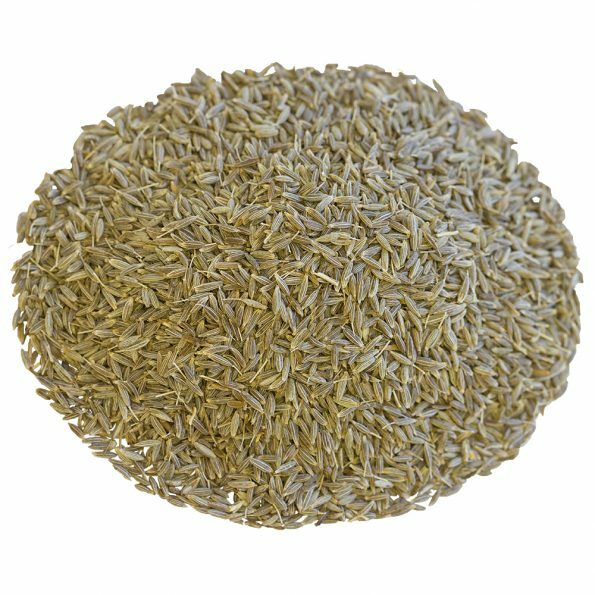 Cumin is commonly used in a wide variety of cuisines and recipes. Did you know these seeds have important health benefits, including aiding digestion? 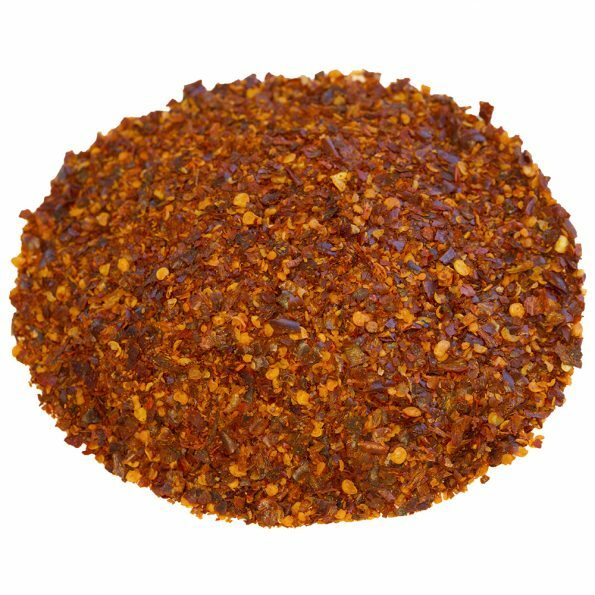 This special remedy spice can enhance digestion while helping the liver process certain fats and nutrients. Heart health is another primary reason why you should think about consuming cumin. The antioxidant properties can boost heart health, combat diabetes and help with other diseases that come hand in hand with weight problems. Lemongrass is not only delicious, this plant is also known for its triple perk health benefits. 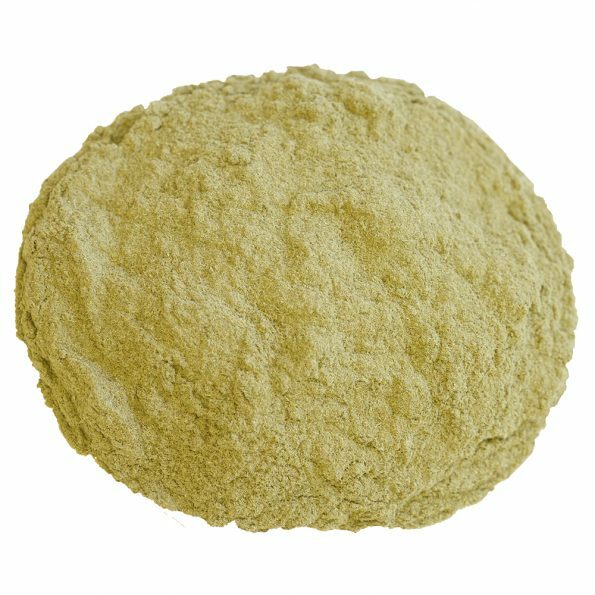 For many years, lemongrass has been used for its anti-fungal, anti-inflammatory, and anti-bacterial properties. Indigenous cultures around the globe have used it as an aid for a wide variety of medical conditions. 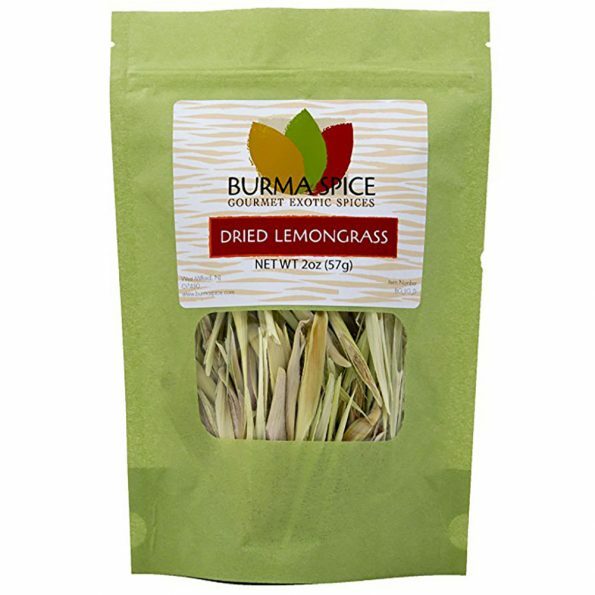 Lemongrass is filled with vitamin A, an essential nutrient for blood circulation and clearing of the skin. It can help with sore throats and cold symptoms. If you haven’t tried lemongrass tea, I would advise it. So many benefits jam-packed into one thing! Incorporating lemongrass into your cooking will upgrade your food and your quality of life.